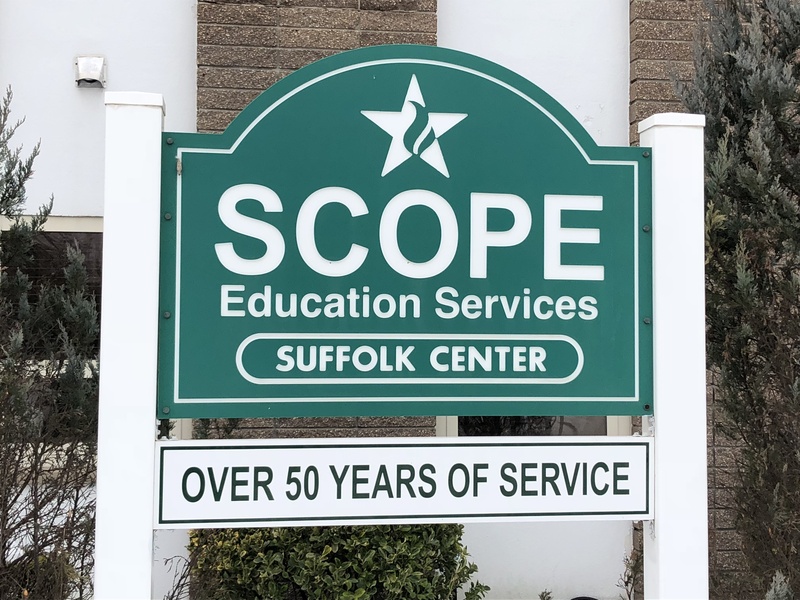 SCOPE Education Services, founded in 1964, is a private, not-for-profit 501 (c) (3) organization, permanently chartered by the New York State Board of Regents to provide services to school districts in New York State. Services offered to local school districts include programs for educators, parents and children. SCOPE offerings include professional development, conferences, training, child care, preschool, elementary enrichment courses, outdoor education, summer environmental adventure programs and workshops/speakers bureau for parents and students. In addition SCOPE provides services for employment including courses required for New York State certification. SCOPE represents Long Island as a regional study council and is a member of the Study Council Alliance of New York State (SCANYS) and the National School Development Council (NSDC). SCOPE is an approved sponsor of Continuing Teacher and Leader Education (CTLE).